Two months ago, I confronted an industry friend, Jack McInnis, about Erson, asking about their progress. He told me they always seem busy. How so I wondered. They don’t rely much on publicizing their efforts. It’s managed by Russ Yoder, he told me. A former race engine builder, Yoder facilitated a useful custom cam grinding service that rapidly blossomed. This, incidentally, is in addition to their shelf-stock performance cams enterprise. But nothing blossoms rapidly without a competitive edge. 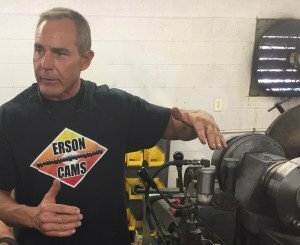 What spurred development and growth in their custom cam sector; how was this accomplished? Hospitable and industrious, Russ Yoder has focused his creative energies well, applying rational principals of prototyping. 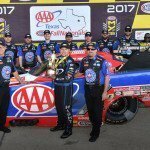 No doubt much of his knowledge stems from a life in the competitive arena of race engine building. 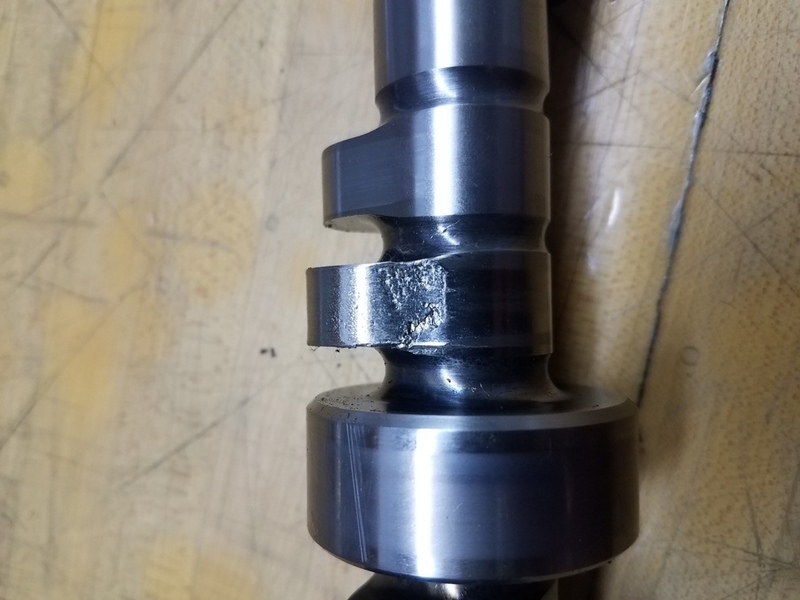 Raw, un-ground camshafts have a case-hardened rim on each lobe that penetrates this working surface by 0.200in to 0.250in. 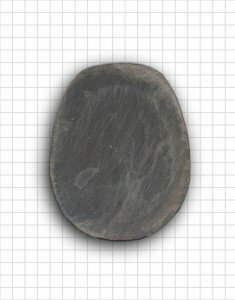 When finish-ground, the case-hardened surfaces must achieve a minimum depth of 0.100in. If less, the lobe will be impaired and likely fail. 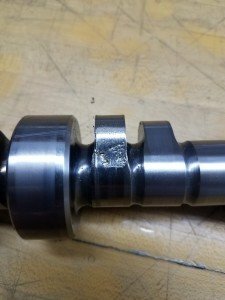 But the camshaft grinder has around 0.150in to work with, so where’s the problem? Even if the cam was originally designed with, say, a 106-degree lobe separation angle (LSA) but then altered to 105 degrees wouldn’t it still retain sufficient case hardening around its perimeter? 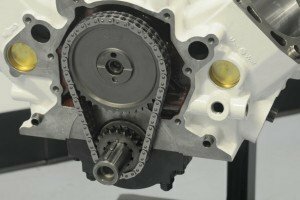 To determine valve timing, camshaft lobes—intake or exhaust or both–can be advanced or retarded, which is frequently the case as race engineers seek an advantage. Consequently, whatever the lobe placement, they have to be accommodated within the real estate available—that is, within the case-hardened rim. If trouble strikes how is it noticeable and how soon? It’s noticeable after a few runs. The first tangible evidence is excessive valve lash. Commonly, a lobe ramp will yield to failure and when the engine is dismantled, tracks from the roller lifter are often visible. A caved-in lobe is irrefutable proof the surface wasn’t hard enough—short commons for the hard-pressed racer. 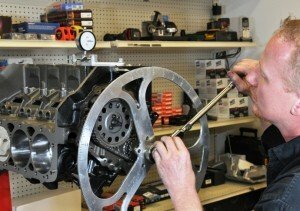 For the industrious engine builder, he will install a degree wheel on the front of the engine and adjust the timing chain to establish the opening and closing valve events he desires. Also worth noting, some engine builders prefer to skip the degreeing process. Instead, they will call their cam grinder and specify, let’s say, an LSA of 106 with four degrees of advance. Using the timing chain they simply set the timing mechanism at top dead center and without further delay move on to the next step in the process. Time is money, as they say. To satisfy this request, the lobes must be ground four degrees further around the cam lobe. But each degree of advance (or retard) accounts for the loss of around 0.027in of lobe metal. 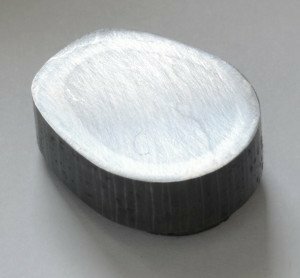 Therefore, to rotate it four degrees consumes over 0.100in of metal, taking the lobe profile toward the case-hardened surface. Tellingly, a skilled cam-grinding eye and canny judgment are indispensible. To achieve this, the conscientious grinder will remove the minimum amount of material carefully matching the cam’s specified duration with the amount of hardened surface available. Erson practices a process known as index-grinding, which entails tracing the profile onto the lobe before grinding. The less conscientious might set up the grinding procedure using the locating dowel pin on the camshaft’s drive flange as his datum. But the problem with this approach is that he cannot be certain if his grind matches the available lobe metal. Consequently, a lobe can easily acquire a soft spot. “Most of the cores we’ve worked with,” admits Yoder, “seem to be a little twisted. 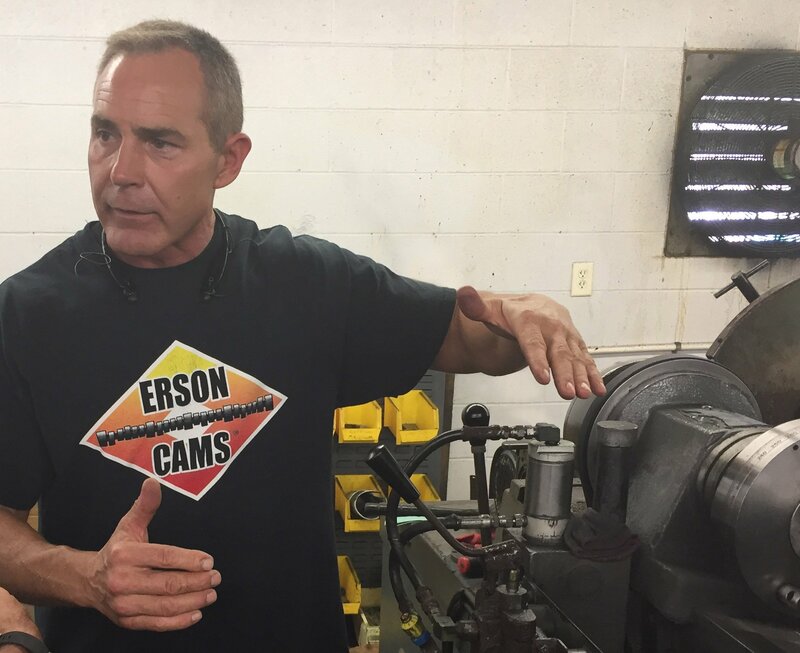 This distortion may occur during the casting process or the hardening process.” He goes on to explain that, “If we have a 106LSA core, for example, it rarely runs 106 from one end to the other.” As a result a little more of the hardened surface is threatened by the cam grinder’s efforts to maintain its trueness end-to-end. 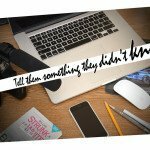 Inconvenient facts—Not all timing wheels and chains are accurate. If a one-percent inaccuracy occurs during keyway cutting or dowel pin placement, collective errors could exceed twelve degrees. Furthermore, if an index point on a circle is misplaced by one percent, which is an acceptable machining tolerance, the resulting error amounts to 3.6 degrees. Clearly, they can accrue to your disadvantage—Murphy’s Law seizing the moment. If a one-percent inaccuracy occurs during keyway cutting in the upper or lower gears or dowel pin placement, either in the upper timing gear or in the camshaft, the collective errors could exceed twelve degrees. Another insidious trap in valve timing for the unwitting. 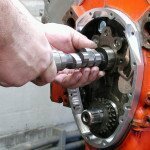 Camshafts and simple engine comparisons: Drag race engines usually run bigger cylinder heads with much larger ports and valves thus they don’t often benefit from early valve opening. In contrast, circle track engines have smaller displacement engines with smaller cylinder heads—some with 2-barrel carburetors. As a result they tend to run significantly more camshaft advance, which opens the valves earlier, thus inducting the air-fuel charge earlier. At Erson, raw cores are obtained in two-degree lobe separation increments: 106, 108, 110 and so on, extending to 116 even 118. They are also acquired with different lift and duration specifications. For example, one core might feature 0.400in lift with duration of 260 degrees at 0.050in valve opening while another might have 0.430in lift with duration of 280 degrees at 0.050in. This means they can select the core that best fits the required profile; that is, the one that involves the minimum removal of metal, thus preserving the greatest amount of hard surface. The majority of the cores are developed from alloy steel known as 8620 while others are created from 1050 and 9010. A type of carburizing steel, 8620 contains small amounts of nickel, chromium and molybdenum as alloying elements. When thermally treated it develops a hard outer case, impregnating itself with carbon while retaining its softer ductile core. 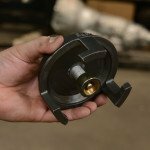 Available in both cast and billet, the latter is commonly used to accommodate the higher spring loadings associated with high performance roller-cam applications. 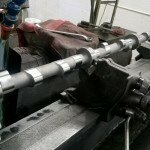 Unlike 8620, camshafts made from 1050 and 9010 alloy steels are induction-hardened. 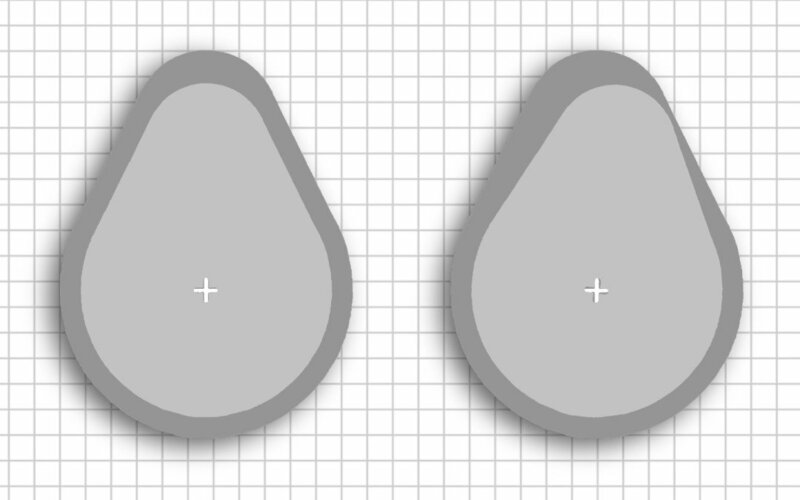 Induction heating elements are placed around their lobes. When they reach a red glow, they are quenched with glycol, an alcohol-based coolant that induces a case-hardened state around the lobes’ operating surfaces. Conclusions? Psychiatrists say that everybody should have a hobby. Developing a fine race car with your very best competition engine makes a good start. And when you immerse yourself in it, racing—and life is a lot of fun. Just confirm your custom cam lobes are placed evenly within their hard rims first!